For over 50 years, C-Mac Industries has designed and manufactured high quality bagging machinery for various industries e.g. Landscape, emergency services, road construction, nursery, recycling, plumbing, building, civil construction, quarries and many more. 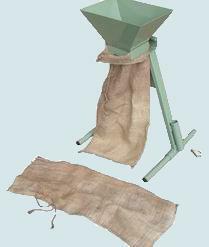 The development of C-Mac’s bagging system has been a milestone for bagging and potting operations. 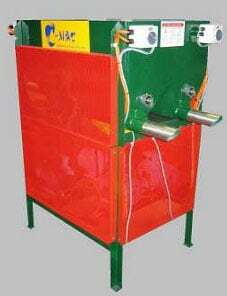 Fill the bags and pots with material effectively and efficiently. Reduces injury risk but also minimise time wasted during each bag filling operation while maximising production quantity. Materials that can be bagged by C-Mac’s equipment: Mulch, compost, stone, potting mix, garden mix, grain, manure, sand, soil, gravel, stone, woodchip, scoria, stock feed, rock, pebble, sawdust, metal dust, hot or cold asphalt, salt, stock feed, dirt, barks and many more.